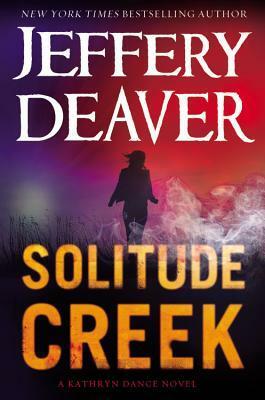 I enjoy Mr. Deaver’s books, but I had not read the other ones in this particular story line. Kathryn Dance is an investigator with the CBI and is called in to an investigation at a club that at first looked like arson, but upon further investigation they did not know what the person who started the panic and closed off the exits except for was all about. They did know that someone died and people were hurt. This type of scene would be repeated a few more times through the book while she and her team are trying to come up with leads. This is going on and she is still wanting to work on a case that she was ordered off before this one. So she is doing this without letting her boss know. She is also dealing with two children at home and working on moving on with her life from the death of her husband from two years ago. Sounds like a lot going on and there is but by the time you are about half way through the book it becomes easier. At least for me it was. You also get a look into the person who is doing the crimes which is a unique perspective. Overall a good story and the ending was good also. I got this book from netgalley. I give this 4 stars.